This is a ESP-01 automatically Programmer/ debugger based on the CP2104. 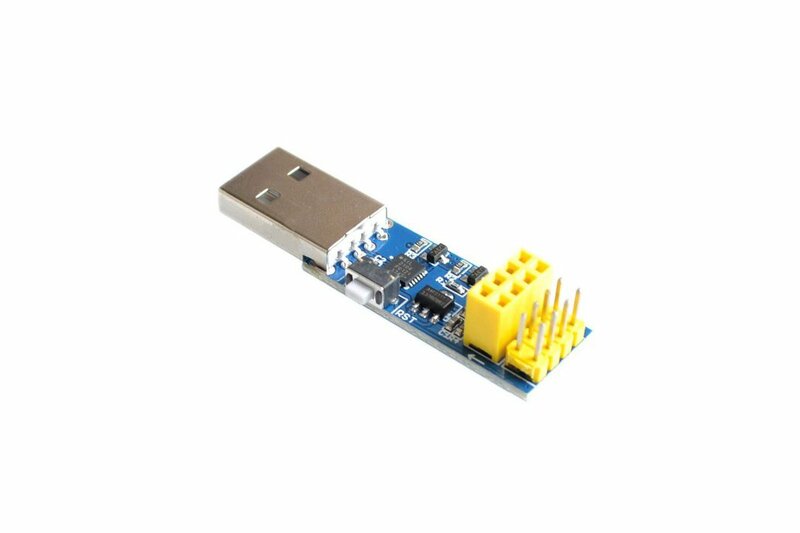 This module is an USB adapter /programmer for ESP8266 modules of type ESP-01 or ESP-01S. It is conveniently fitted with a 2x4P 2.54mm female header to plug the ESP01. 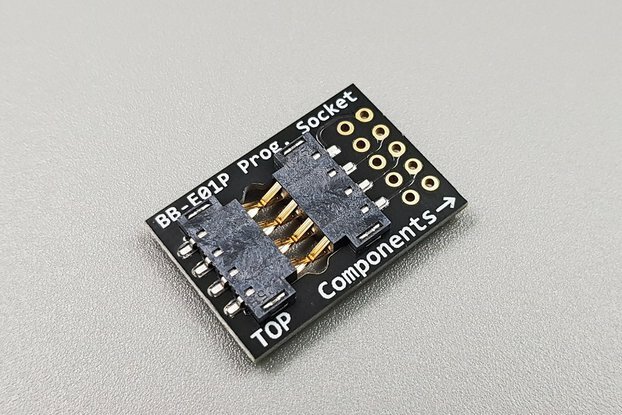 Also it breaks out all the pins of the ESP-01 via a 2x4P 2.54mm male header, so it is very convenient for user to debug the ESP8266. 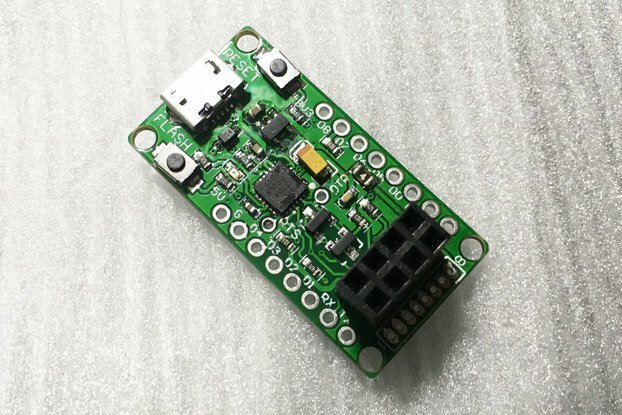 The module is based on the USB-UART CP2104 which is compatible with all platforms. 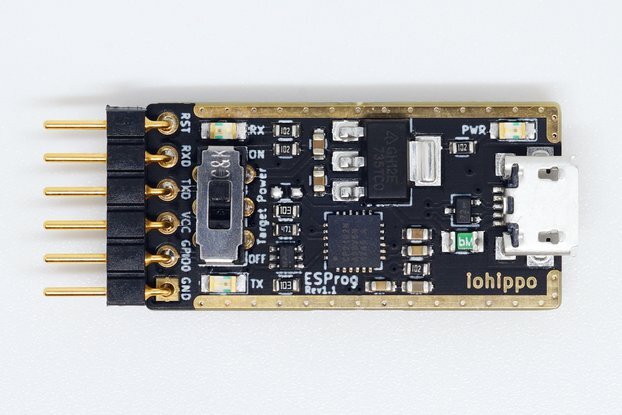 Onboard with the ESP8266 automatic download circuit. It is very convenient for users to download ESP-01/01S program, upgrade firmware, serial debugging and so on. It supports lots of software such as Arduino IDE, ESP8266 Flasher and Lexin FLASH_DOWNLOAD_TOOLS . There is no need to press any buttons, the WiFi module will automatically enter the download mode.